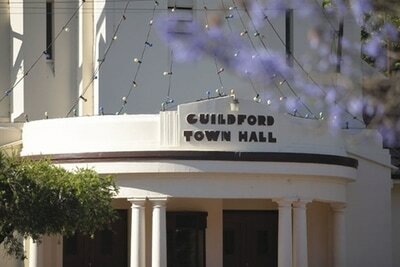 Guildford is a beautiful historic town of First Settlement. 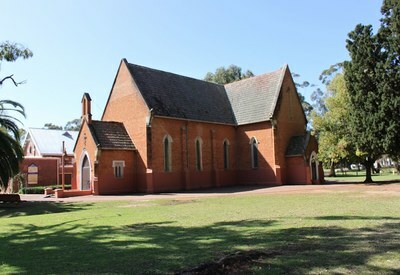 It has many fine old buildings including churches and a Town Hall suitable for a Festival of Song. 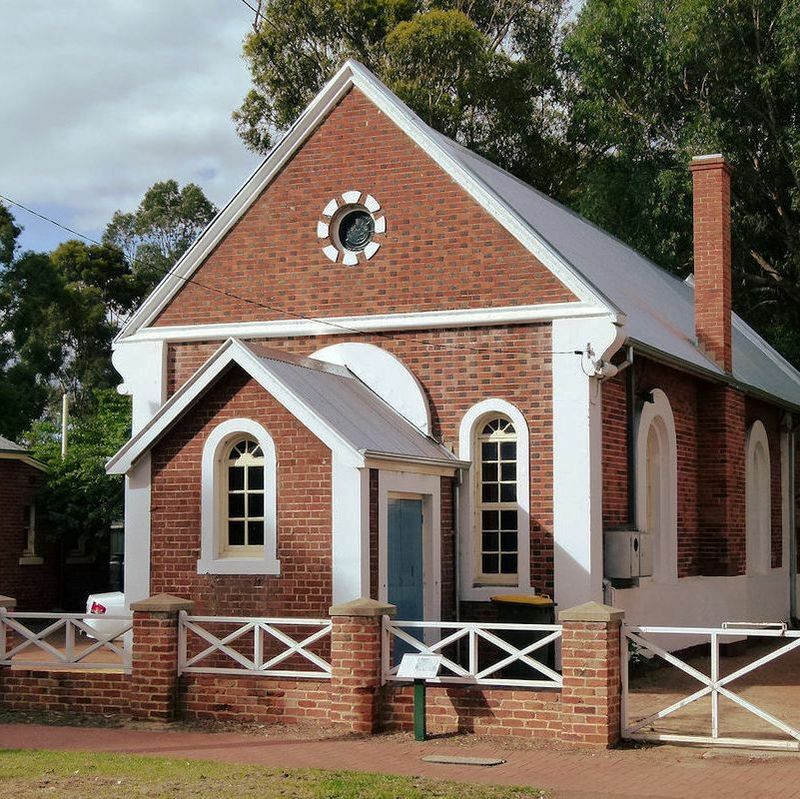 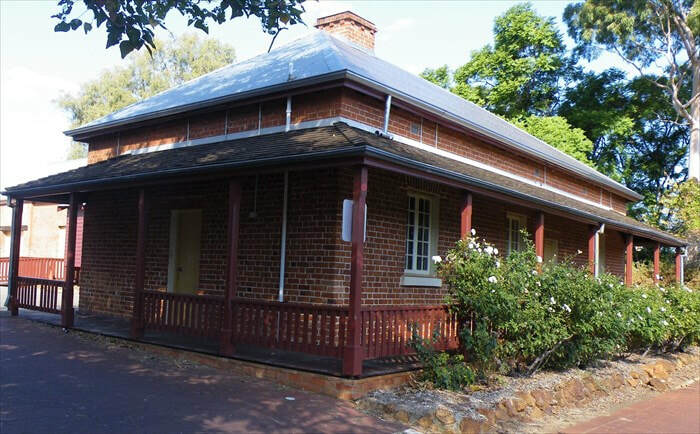 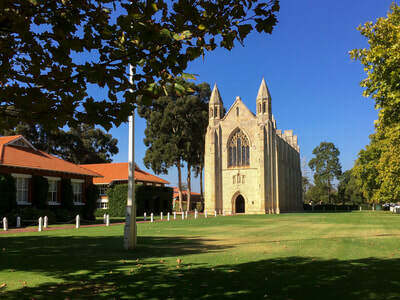 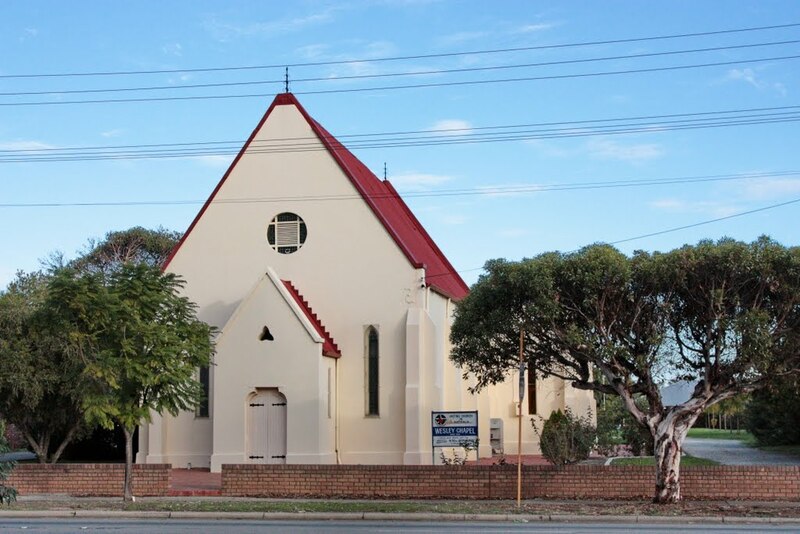 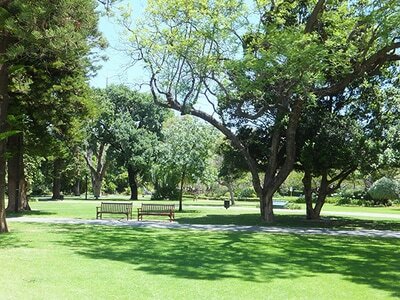 It has a lovely village green in its centre complete with St Matthew’s Church surrounded by stately old sugar gums. 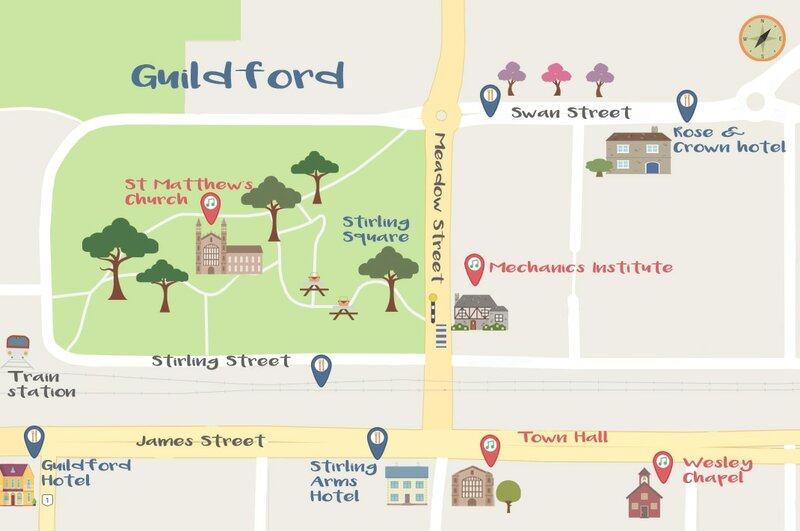 Come and enjoy the delights of historic Guildford and let your voice soar in its fine old buildings.